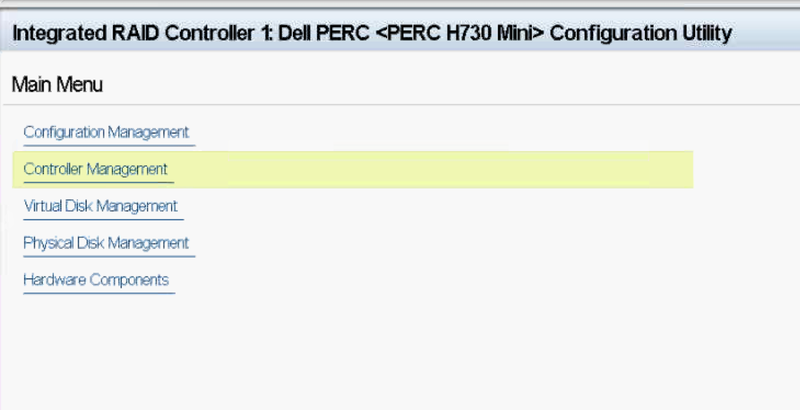 So had to recently make some changes for customer to set the PERC controller to HBA (non-raid), since previously it was configured with RAID mode and all disks was in RAID 0 virtual disks. Each disk group consists of 5 disks with 1 x SSD and 4 x HDD. 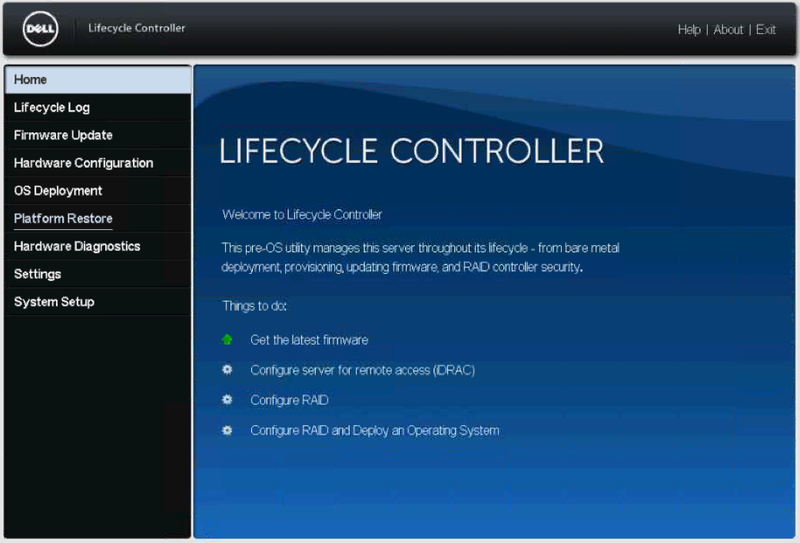 I cannot overstate this but make sure you have all the firmware and drivers up to date which is provided in the HCL. Here are some prerequisites for moving from RAID to HBA mode: I am not going to get into details for performing these tasks. All virtual disks must be removed or deleted. Hot spare disks must be removed or re-purposed. 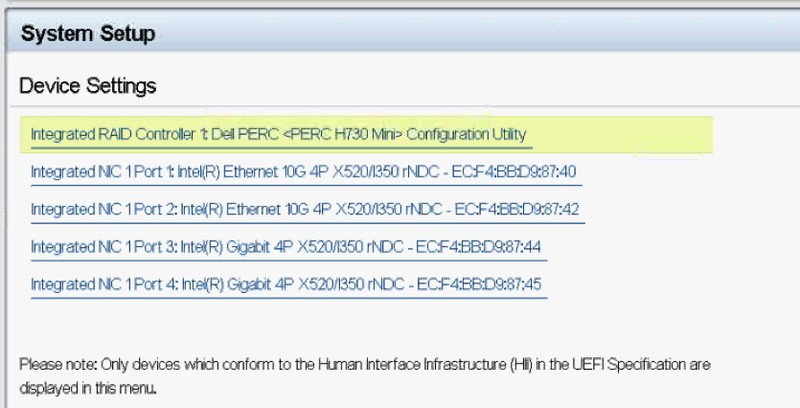 All foreign configurations must be cleared or removed. All physical disks in a failed state, must be removed. Any local security key associated with SEDs must be deleted. Put host into maintenance mode with full data migration. Have to select full data migration since we will be deleting the disk group. 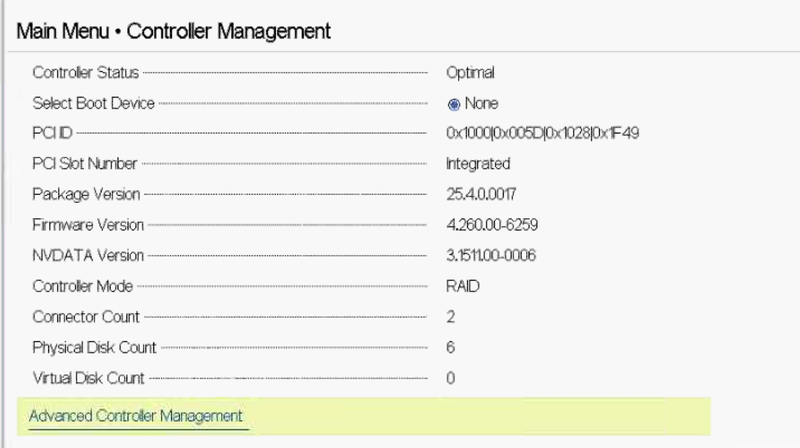 Delete the VSAN disk group on the host in maintenance. ← WinSCP connection to VCSA failed: "Received too large SFTP packet. Max supported packet size is 1024000 B"